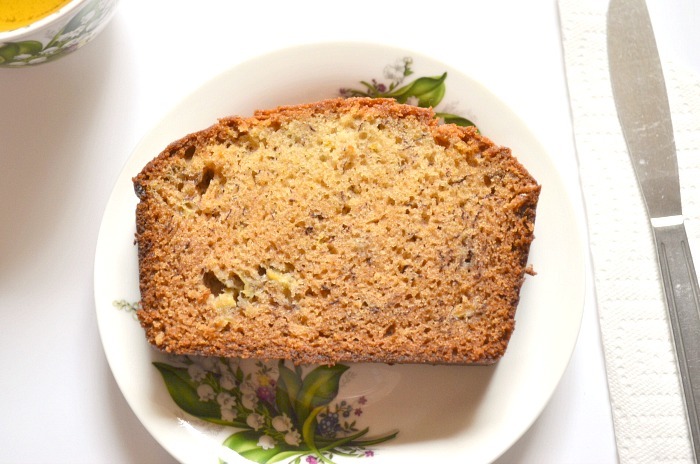 I made this banana bread recipe last week and it turned out so moist and delicious. It's very simple to make and makes for a great breakfast, especially on the go. *The sugar can be substituted for brown sugar, and the vegetable oil can be substituted for butter. With all the sweetness, this bread isn't exactly the healthiest, but hey, we all deserve a treat every now and then. 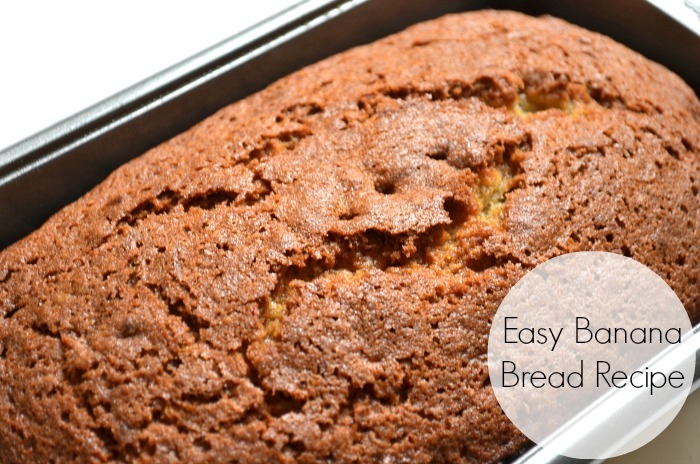 Coat the loaf pan with a nonstick spray. Whisk eggs, sugar, bananas, and oil in a large bowl until smooth. Add the dry ingredients to banana mixture and stir until combined. Scrape the batter into the pan and bake 60-70 minutes. Insert a tester in the center of the bread to make sure it comes out clean before removing from oven. Let bread cool in pan for 15 minutes. Put onto rack (or plate) and cool completely. 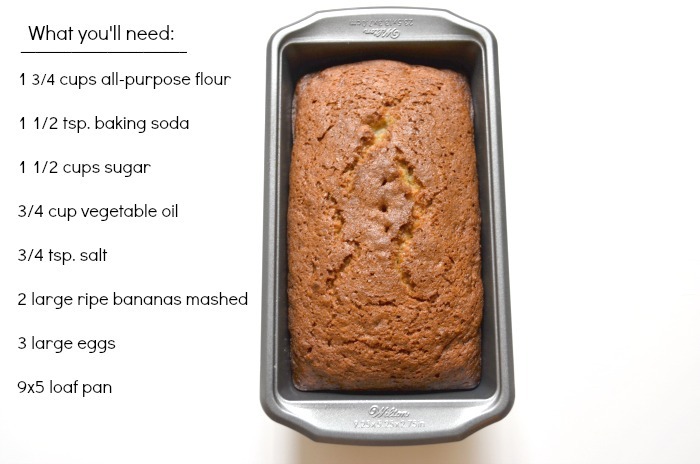 Oh, I love banana bread! But mine never turns out as well as yours. Yours are picture perfect! I love bananas, I always have lots of them here so I'm going to make the cake and show the photos in my blog too.